The cancellation of Don Brash's appearance at Massey University has concerned a reader. 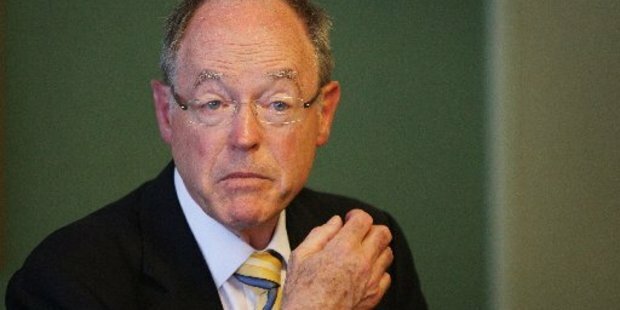 Recently a speaking event at Massey University involving Don Brash was cancelled. Vice-Chancellor Professor Jan Thomas claims recent debate on Maori wards came close to "hate speech," mobilised in large part by the Hobson's Pledge network. She then goes on to say the Treaty of Waitangi is at the centre of university strategy with its emphasis on partnership. I'm sure this Australian with a PhD in Veterinary Science is a capable person, but describing talk against Maori wards as hate speech or fantasising about partnership in the TOW is pushing her own personal agenda, not an academic view using proven research. Universities are there to educate our children, not groom them with myth and racist propaganda.